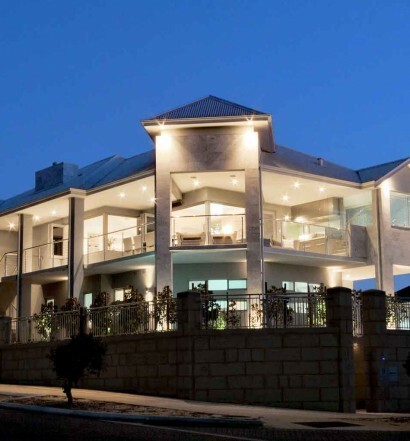 Design & Construct specialises in luxury single storey homes and two storey homes. 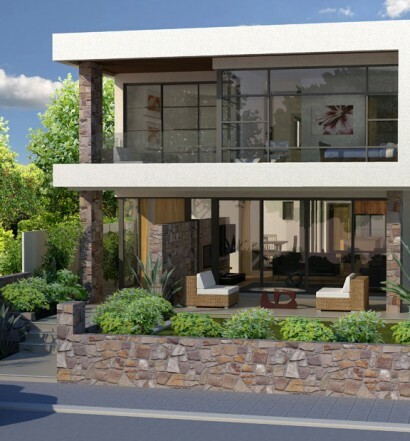 A signature of the design team is the incorporation of spacious upper floor living areas to capture views while also addressing challenging blocks and narrow lot design. 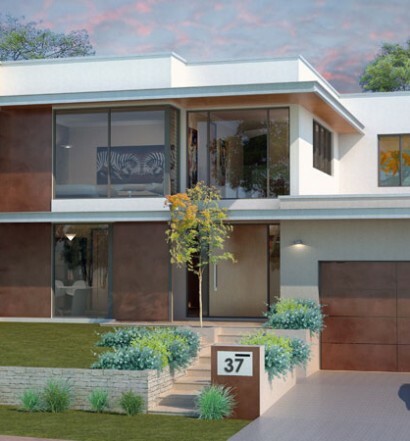 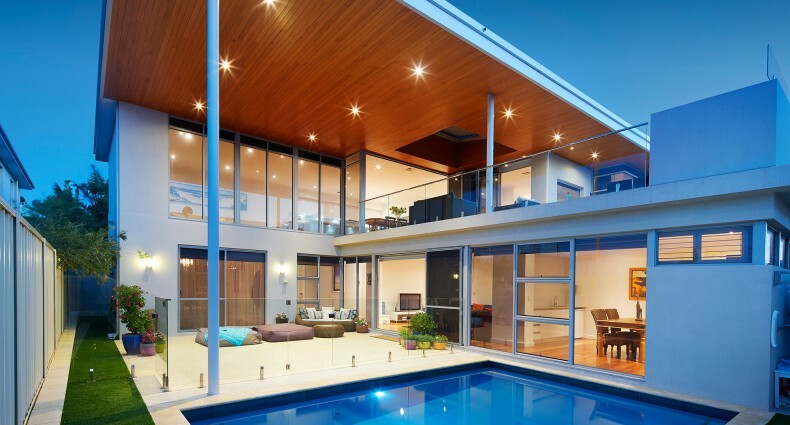 Award winning homes grace the shores of Applecross to the quays of Mindarie and Mandurah, proof positive that the Design & Construct team perfectly matches clients with designers and builders for homes that exceed expectations.